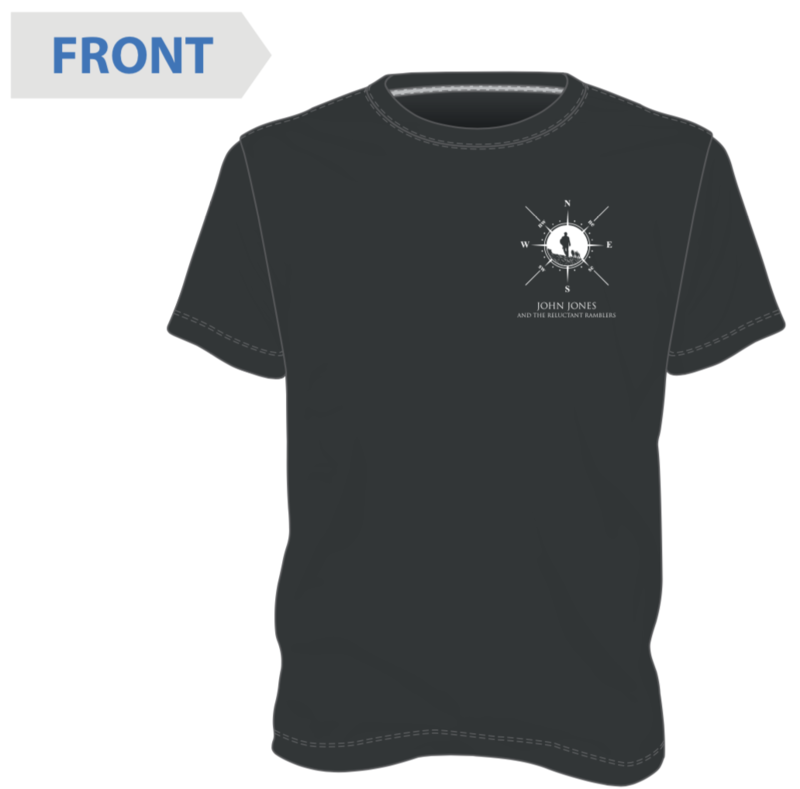 T-shirts are available for the Spine of England II walking tour. Please click here for details and how to order. 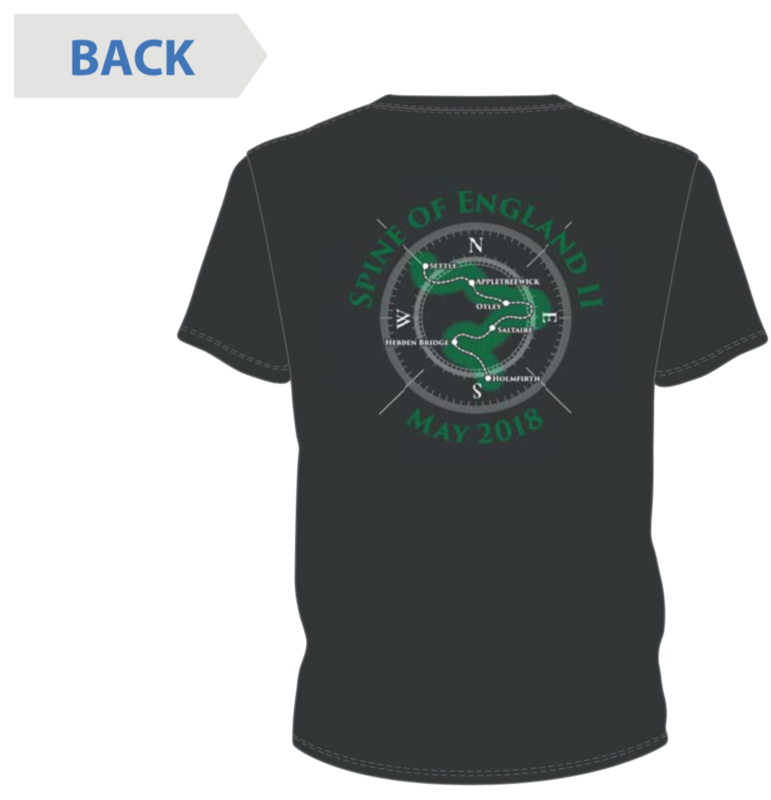 Orders must be received by Monday 7th May for pickup on the tour. Email info@jj-rr.org if you have any questions. This entry was posted in Spine of England II by jjrramblers. Bookmark the permalink.